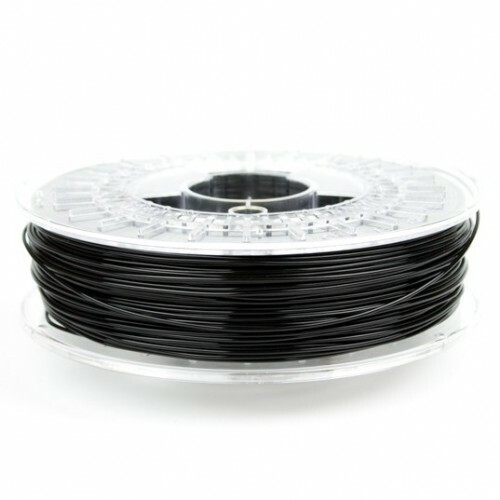 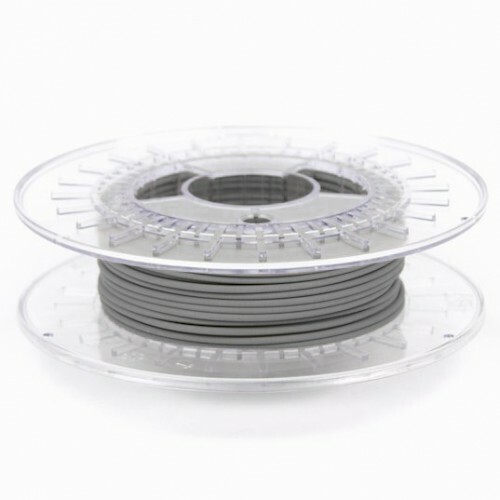 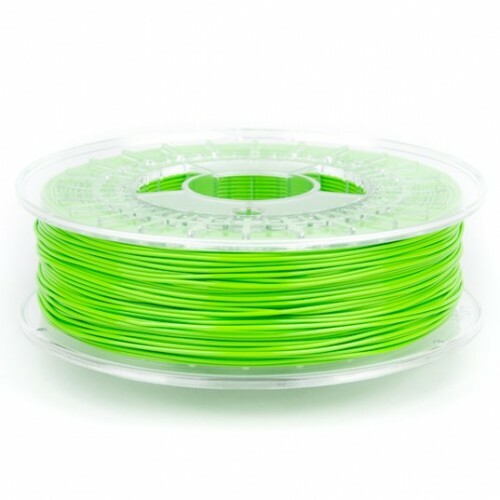 nGen_FLEX is best described as a semi-flexible material with good print-ability on most 3D printers eliminating the use for specialized flex extruders. 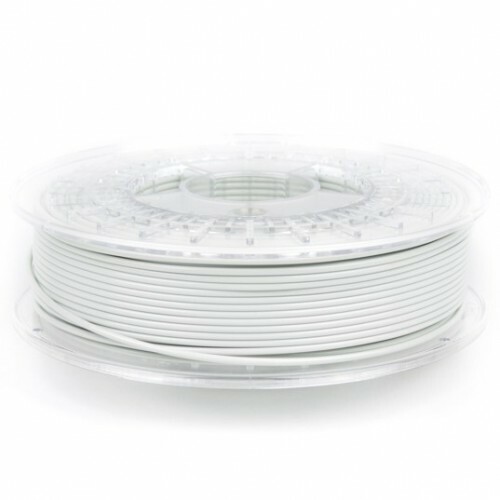 It’s rated at a shore hardness of 95A, and by adjusting infill and perimeter settings it’s possible to influence how flexible a part should feel after printing. 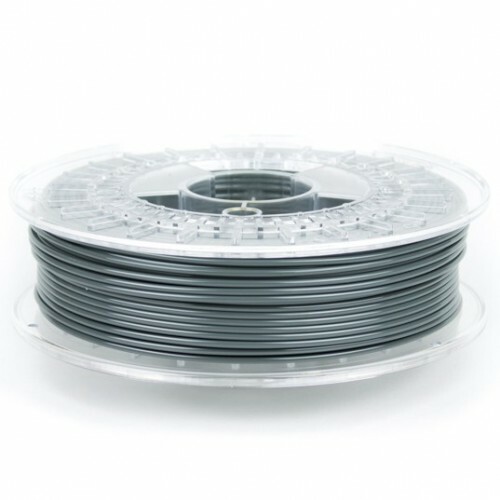 nGen_FLEX is an engineering-grade material that demonstrates excellent durability, toughness and amazing layer-to-layer adhesion. 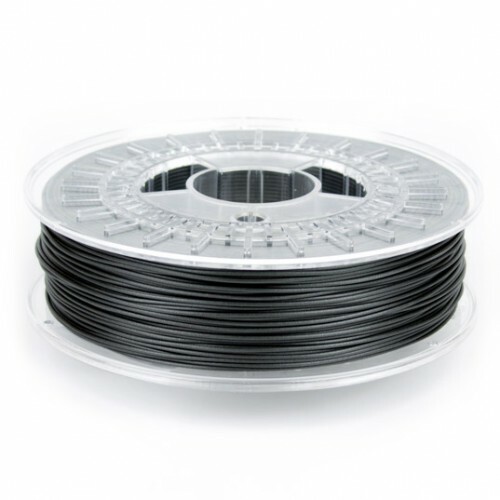 What makes nGen_FLEX standout from other semi-flexible materials is the great chemical resistance and temperature resistance of up to 121°C. 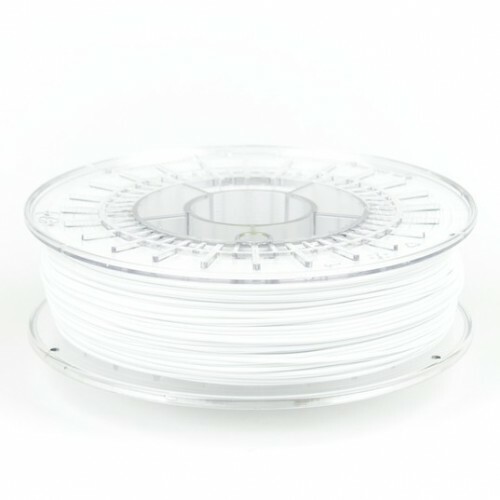 Enabling parts to be steam sterilized with a 123°C cycle.